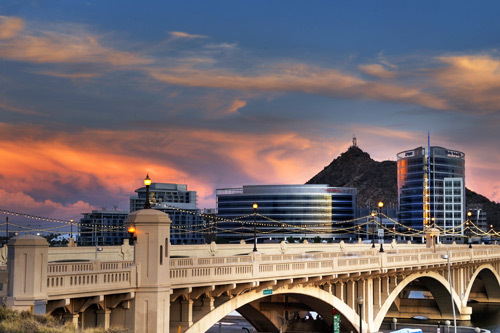 I’m really like taking photographs of bridges and while in Phx. I did this HDR capture of the bridge and some architecture. I waited until sunset since the sky was hosting some great clouds. The disappearance of the sun below the horizon is referred to as a sunset. Just before and after it disappears below the horizon is when we photograph these beautiful Arizona sunsets. 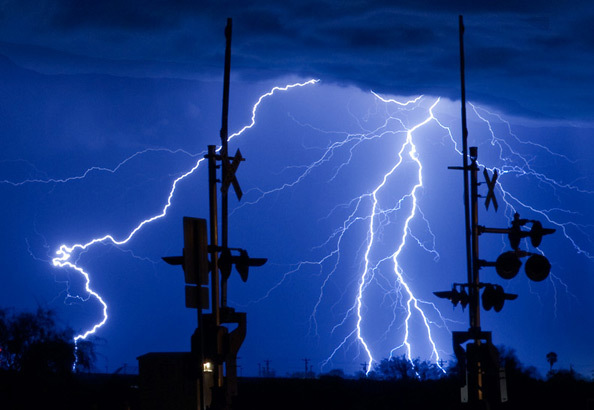 One of my favoriate things to photograph is Lightning during Arizona’s monsoon season. 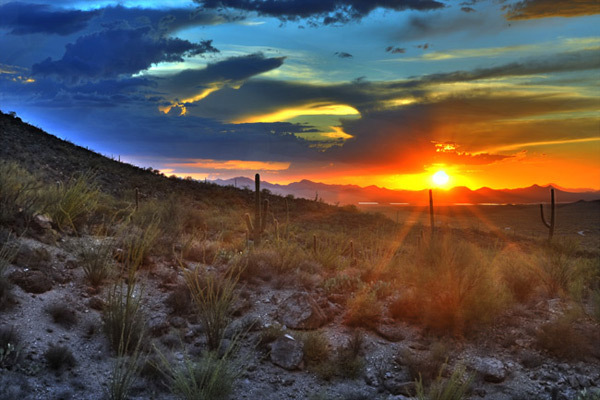 While Arizona is known for beautiful sunsets, gates pass in Tucson is popular spot with photographers and tourist alike. Ok, not really but I thought this was some pretty cool time lapse captures.